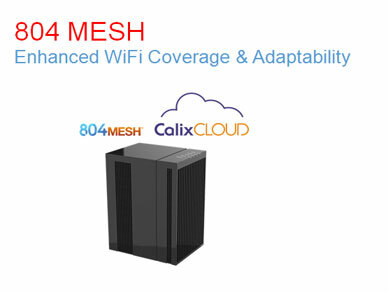 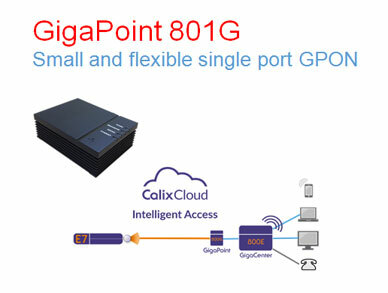 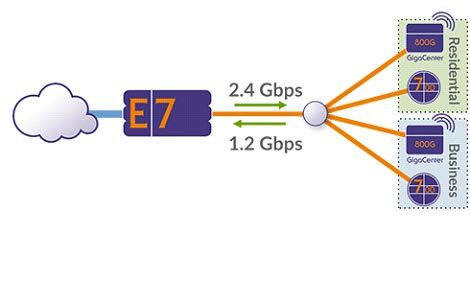 Calix is a communications equipment supplier focused solely on access solutions for broadband service delivery. 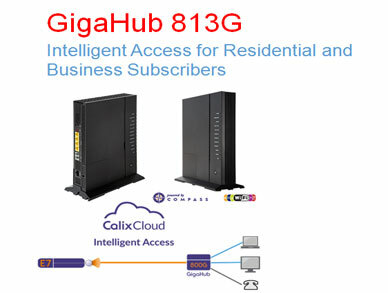 Communications service providers (Telcos, ISPs, hospitality, properties developers) deploy Calix access systems to enable a rich set of information, communication, and entertainment services. 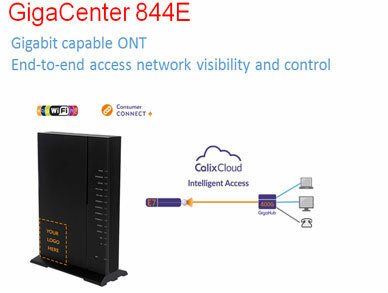 Calix platforms empower service providers in Malaysia to build new business models, rapidly deploy new services, and make the promise of the smart home and business a reality by leveraging on Calix’s intelligent software platforms and cloud analytics. 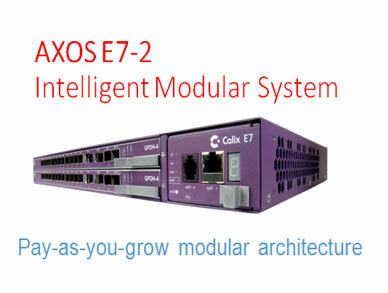 Together with Calix, we enable communications service providers to transform their businesses and be the winning service providers of tomorrow.